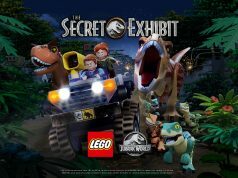 LEGO Jurassic World gets in on the fun today as well. 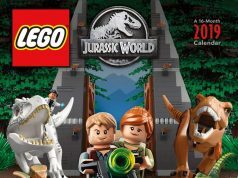 CM4Sci on Eurobricks has provided a list of of placeholder sets with pricing in New Zealand Dollars. This information pretty much coincides with the report that did a few days ago when Eurobricks memeber Hulk_Smash has seen some preliminary images of the sets. As you can see from the NZD prices, they are some fairly expensive sets which could also mean that the sets could be fairly large as well. 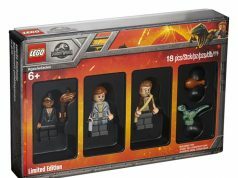 What do you guys think these sets could be?